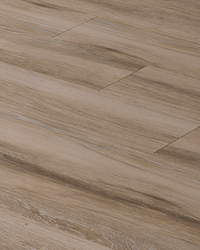 Atenas is a Spanish porcelain series that offers a high-end wood look at an affordable price. 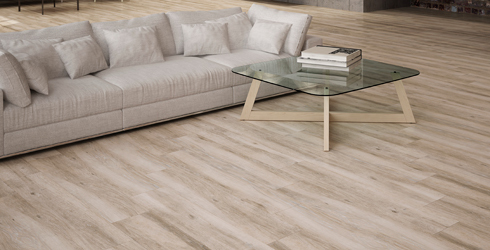 With subtle tone-on-tone movement in grey, taupe and beige, Atenas marries two distinct American looks: wood plank flooring and neutral tones. Replicating a refined modern wood, these 6" x 24" and 9" x 48" plank formats are suitable for all residential and light commercial applications.